Although their campaign has concluded, if you would still like to make a donation to support Pitt American Institute of Chemical Engineers, you may always do so here. 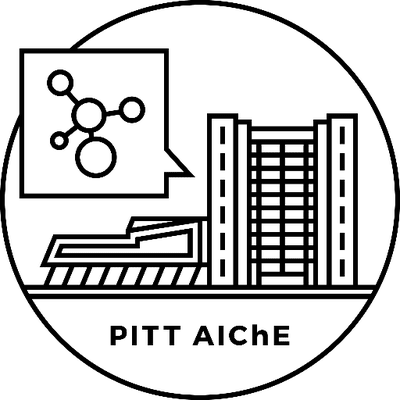 Pitt AIChE is a sector of the prestigious National American Institute of Chemical Engineers (AIChE) society. 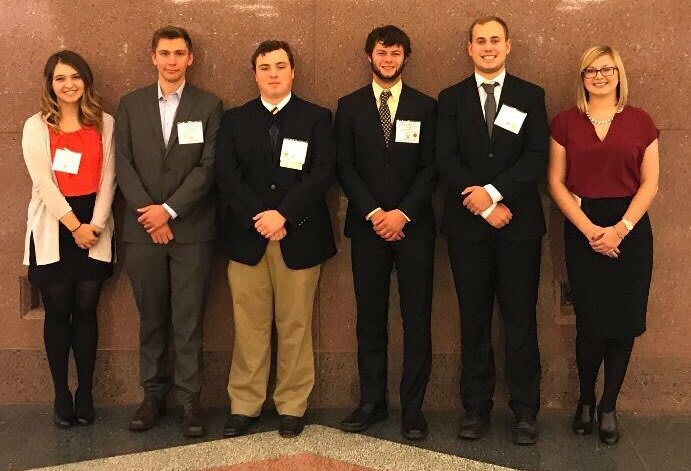 We extend the goals of the national chapter to Pitt by providing the chemical engineering students here with resources to help them succeed in chemical engineering. In addition to our normal schedule of events on Pitt's campus, a large percentage of our budget is dedicated toward sending students to national and regional AIChE conferences where they can present their research, network with professionals, and participate on a ChE Jeopardy team. The more students we can fund, the better, as our goal is to help the ChE students grow not only in academics but also in their career. Attending a conference is an immense opportunity for students and this year the AIChE Regional Conference is being held at Princeton University. We are asking for your help as we work to raise enough money to send 6 of our members to this conference, at a cost of $325 per person. Pitt AIChE students at a past conference. There are many ways you can help send our members to the AIChE regional conference. These include donations, spreading the word, and sharing our link! If you have any questions or would like more information, feel free to email our fundraising chair, Jean Fiore, at pittaiche@gmail.com. Every donation is tax deductible and 100% of the proceeds go directly to us. You can donate using one of the predetermined levels, or choose your own amount. We look forward to interacting with you and keeping you up to date as our campaign progress! You helped get us going, Hail to Pitt and you! Our pressure is rising with excitement over this donation! It will provide transportation to the conference for one person. Thank you for your support! This donation will help us us seperate ourselves from the others. Your support means so much! We’re heating up! This donation would cover the conference registration fee for one person. We cannot thank you enough! We’re about to explode with happiness! This donation will cover the cost of the hotel room for the weekend for one person. We are beyond thankful for your generosity!! A donation at this amount will pay the full amount for one AIChE member to attend the conference. Thank you for your generosity!